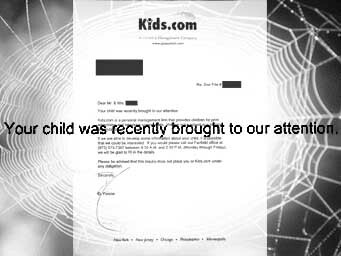 Kids.com: "Your child was recently brought to our attention." Mrs. Olesen: "I thought somebody saw our child and they were interested in him." ABC News Chicago: "The family's name was merely obtained from a mailing list purchased by the company." our attention," is very controversial. 2. The FTC said they want to see your advertising letter. 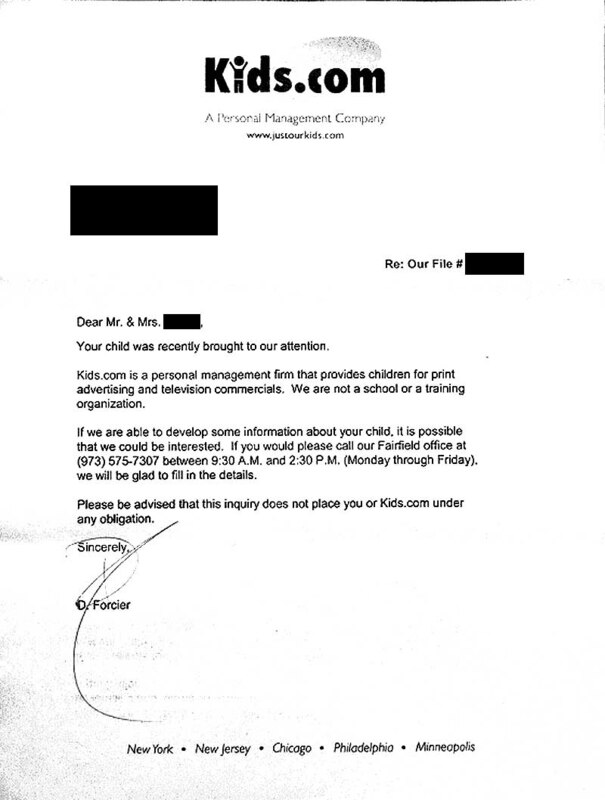 families indicating that "Your child was recently brought to our attention"
Colston vs. Kids.com, LLC, d/b/a Kids.com, ¶10). modeling agency that took note of her." bought the name from a baby registry. statement, "Your child was recently brought to our attention"? 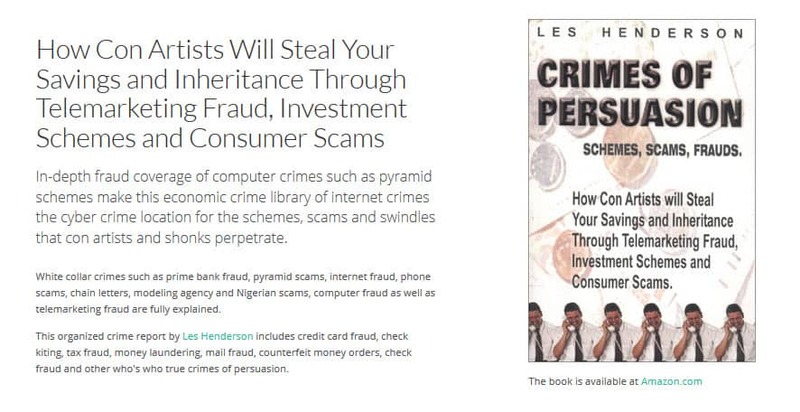 complaints Kids.com engages in false and misleading advertising? How do you answer the charge of false advertising? They sent us a "came to our interest letter" AFTER we signed up!